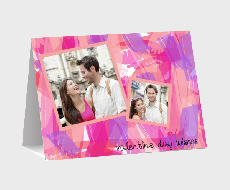 This valentine's day, spread love with a beautiful, heartwarming valentine photo card that is as unique as your love. 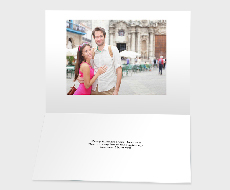 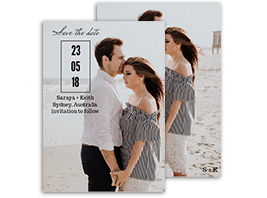 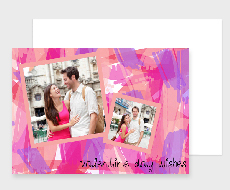 Romantic, affectionate or fun, you can personalise the card just the way you like it with your photos, special message and an array of design elements and stickers. Tip: Surprise your best friends or close family members by sending Valentine's cards to them. 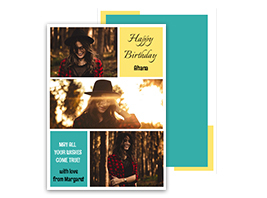 Tell them how much they mean to you and also save money when you buy multiple cards!